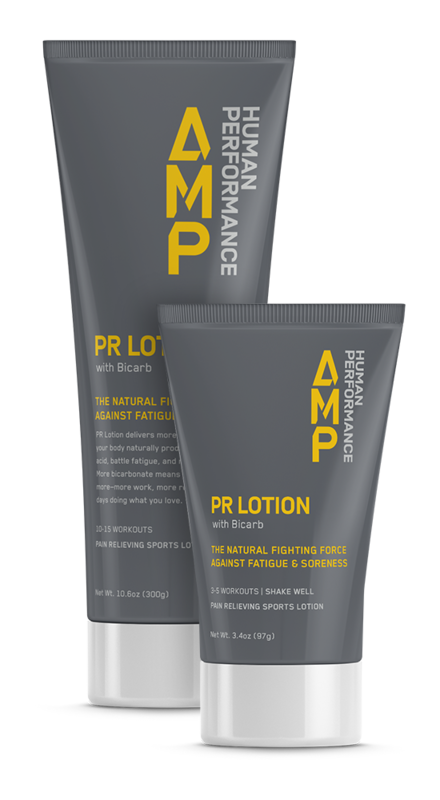 PR Lotion is a tool used by World Cup skiers, NFL players, NHL players, and those of us striving to get more from our days on the mountain. Ski harder today, feel better tomorrow—by neutralizing acid buildup with bicarb. 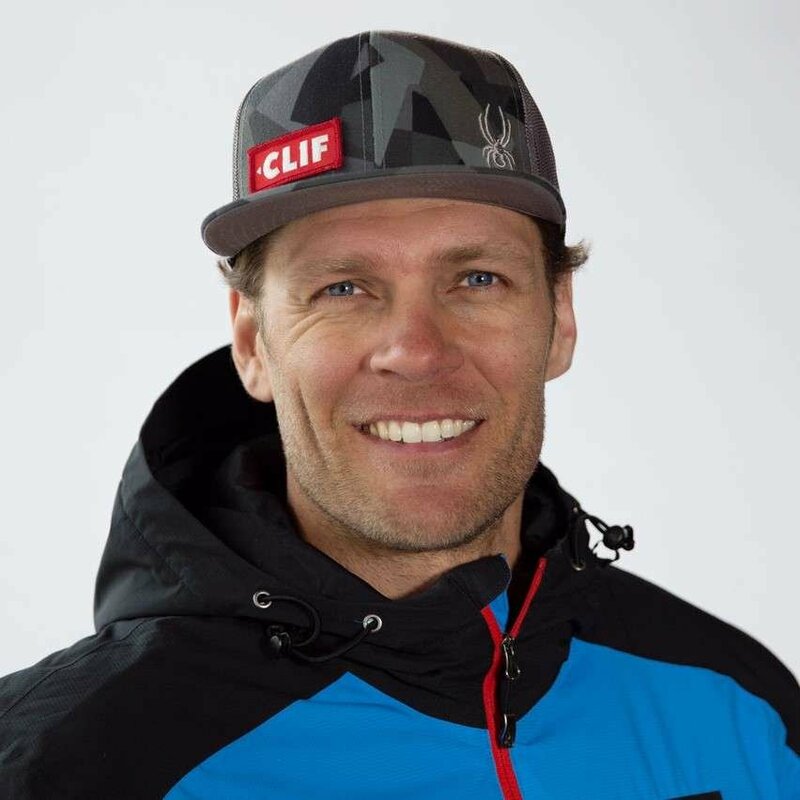 "When I first used PR lotion, I blew my numbers away mountain biking so I decided to try it skiing. I now use PR Lotion in my training and races and it allows me to take several more runs at a high level than I usually do. I'm amazed by how it feels!" "This product is powerful! I use it skiing, surfing, and mountaineering. I can go harder for longer and I get considerably less sore. I’m rocking up the skin track feeling 100% at the end of a 5,000 vertical-foot-day like it’s my first lap. The feeling this product gives me is power. Power to go past where I could go before. 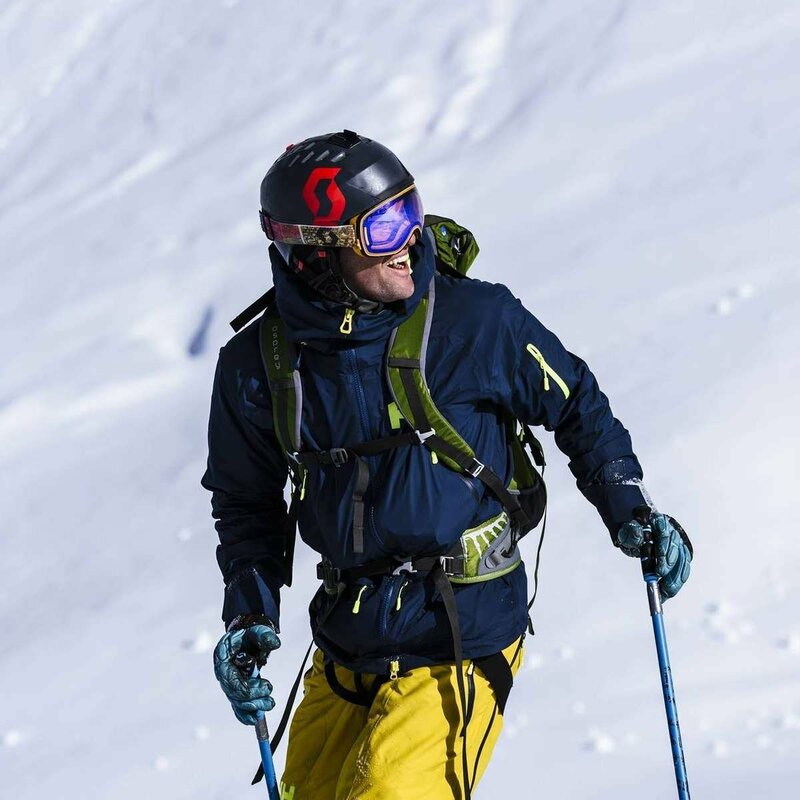 I ski 220+ days per year, surf 75 days per year and ski guide 30+ days per year. I use PR Lotion regularly and I really notice the difference." While dressing to ski, apply PR Lotion from your calves up through your hips, allowing a couple minutes to dry before pulling on your base layers. When you're off the mountain, reapply PR Lotion for added recovery and for strong, fresh legs the following day. 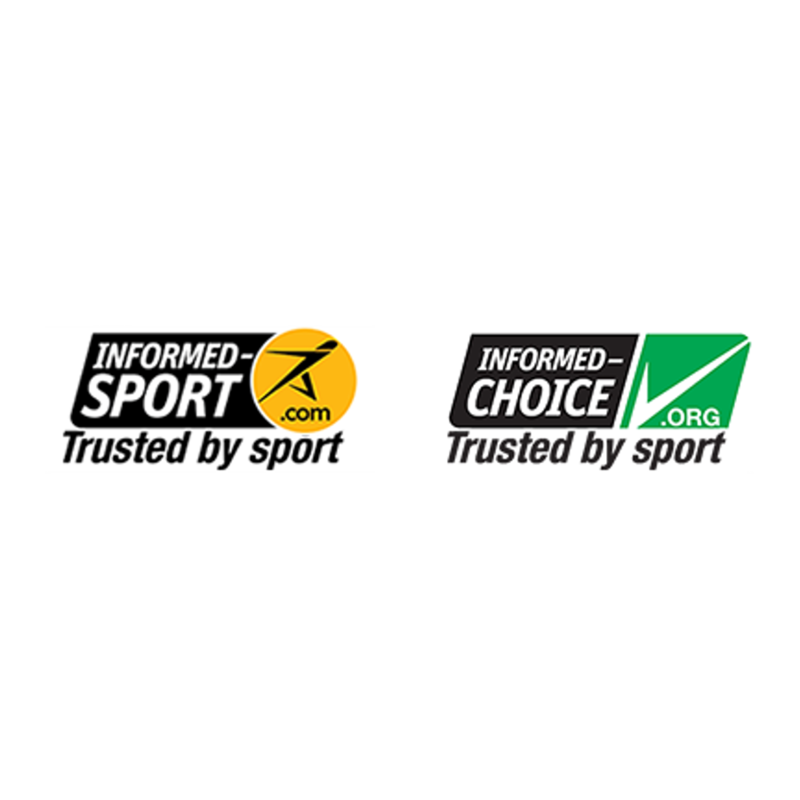 Every batch of PR Lotion is tested for banned substances under the Informed-Choice and Informed-Sport programs to provide the highest level of assurance that it is safe for athletes to use and permitted in sport.